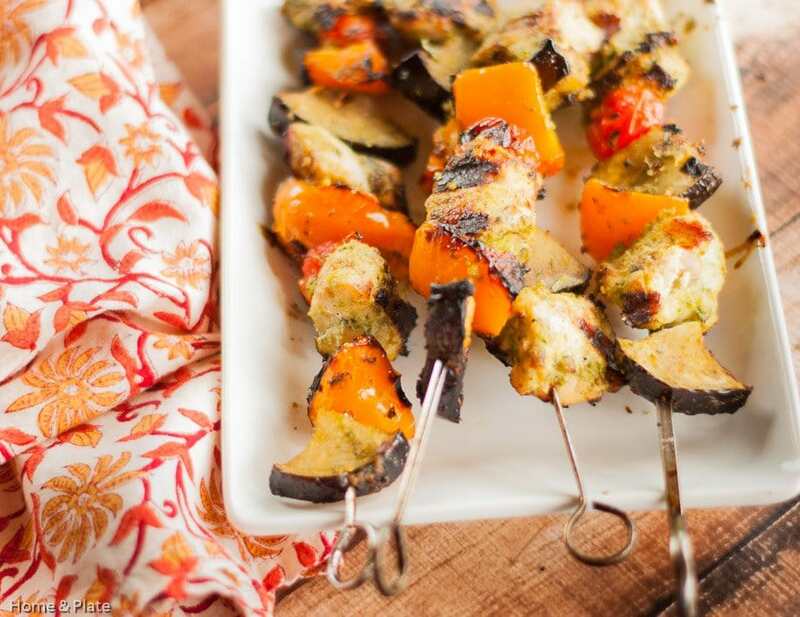 Basil Pesto Chicken Kabobs are an easy summertime dinner. 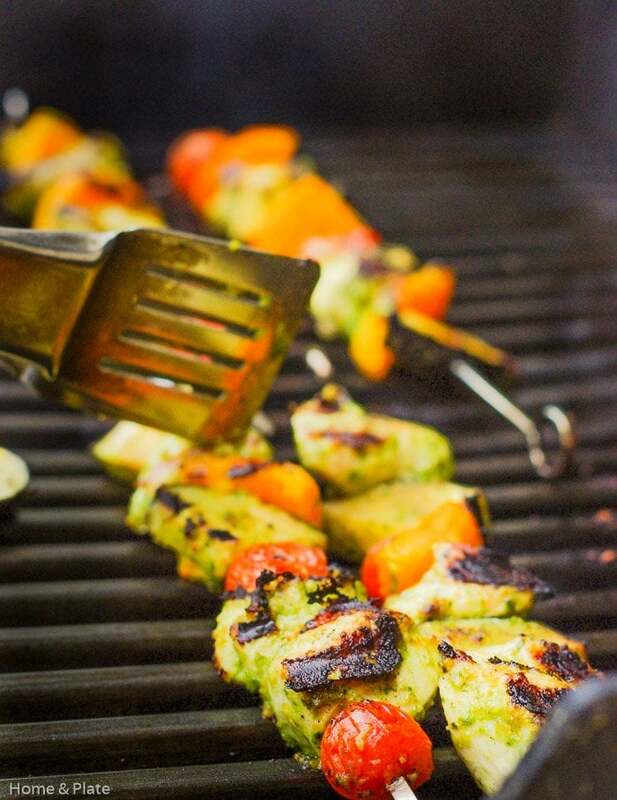 Marinate the chicken in basil pesto and grill these chicken skewers in under 30 minutes. Basil. Pine nuts. Olive oil. Parmesan. Add it to chicken. Basil Pesto Chicken Kebobs are served! 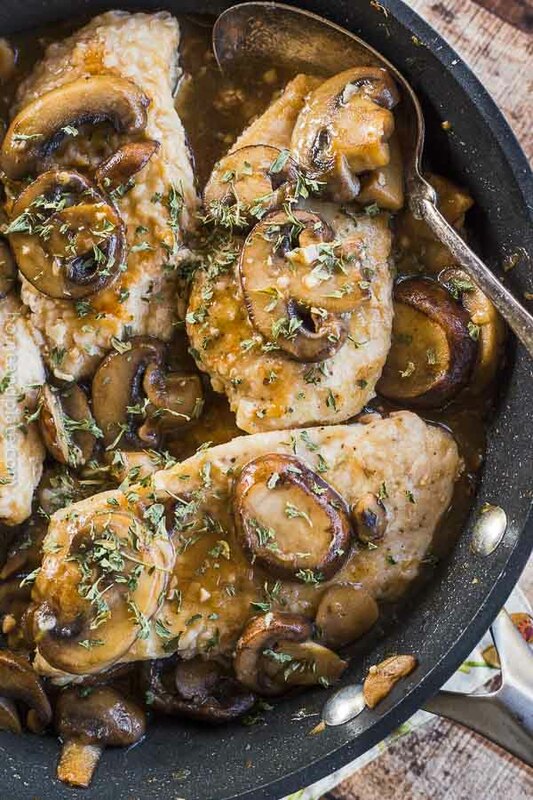 Plain old chicken can get boring so coming up with inventive ways to cook it so it tastes delicious is something I’m always on the lookout for. 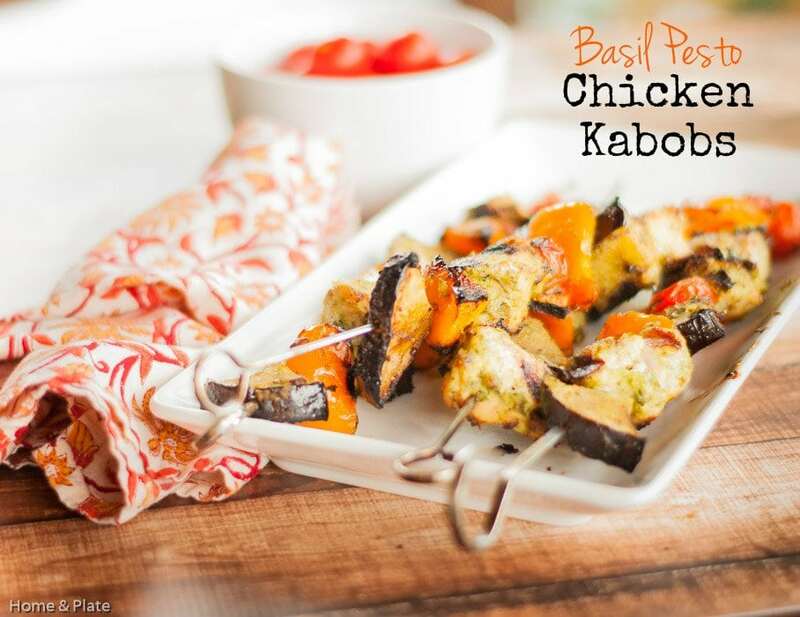 These basil pesto chicken kebobs make for an easy weeknight dinner in no time. I love to make homemade basil pesto at the end of summer when I have more fresh basil leaves than I know what to do with. But until that time I’ll happily settle for store bought. If you have enough time make your own, simply search the web for the right recipe to make fresh basil pesto. Only 4 ingredients required: Basil, pine nuts, parmesan cheese and olive oil. I chopped up the chicken into 1-inch cubes earlier in the day and let them marinate in basil pesto in the fridge. When dinnertime rolled around, it was a cinch to get these threaded onto skewers and loaded onto the grill. 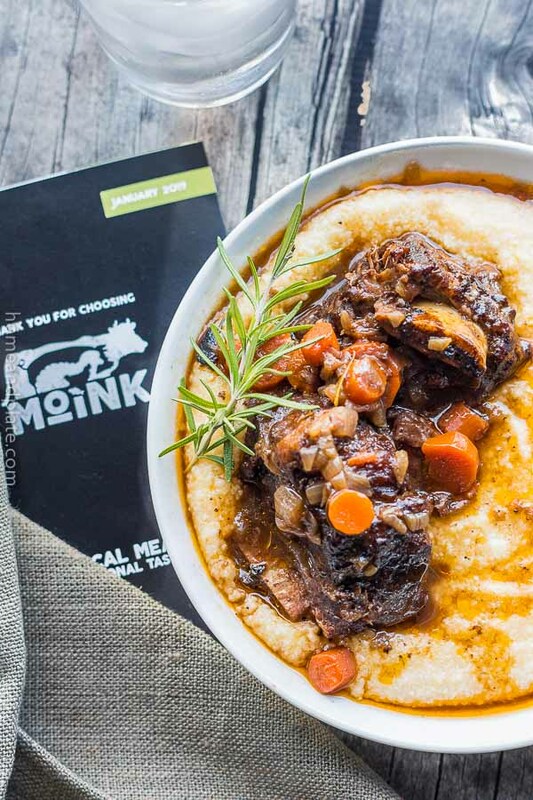 Easy dinner and easy cleanup. I’m a huge fan of eggplant so pairing this cubed veggie with sweet cherry tomatoes and colorful bell pepper chunks makes for an easy meal. Mix and match. Feel free to thread your favorite veggies on to skewers. Everything goes great with basil pesto. In a medium-size bowl add the cubed chicken and vegetables with the basil pesto until well coated. Refrigerate for at least two hours. Heat the grill to medium. Thread the skewers alternately with the chicken and vegetables. 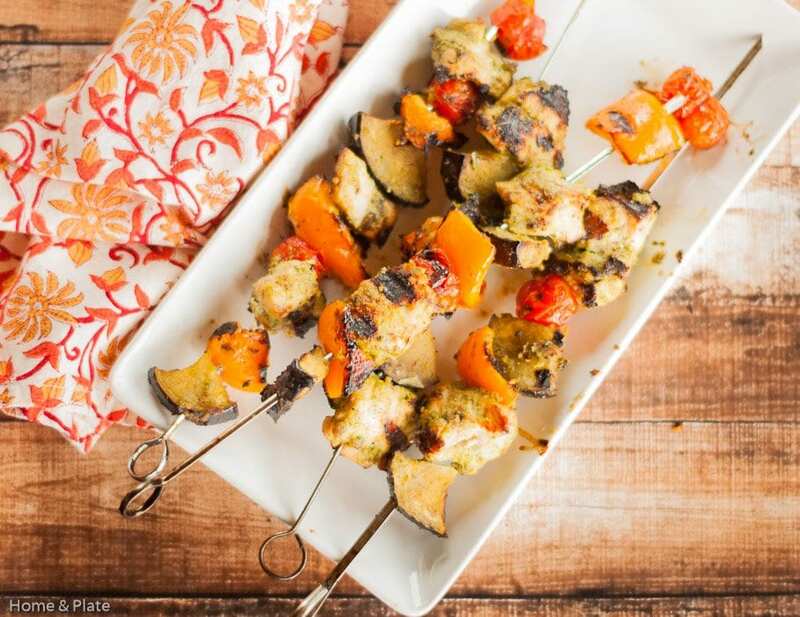 Place the kabobs on the grill and rotate as needed until the chicken is cooked through and the vegetables are roasted, about 12-15 minutes. I love finding new uses for pesto. 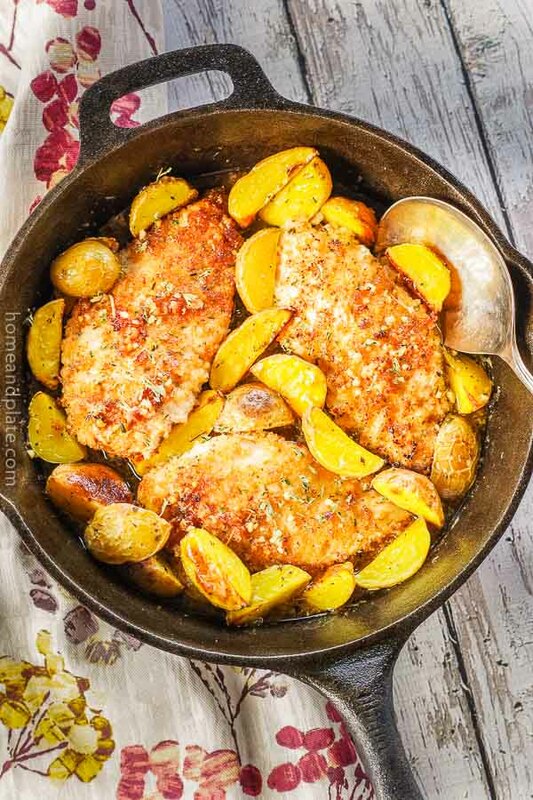 This one looks delicious, especially with the summer veggies. Thanks. I agree pesto is great on so much especially veggies. I love basil pesto on chicken and salmon, really anything 😉 And grilling kabobs – YUM! Ohhhh…salmon with pesto would be delicious. Thanks for a new idea. 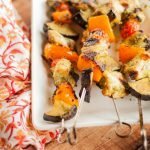 These kabobs look so great, and very healthy! I really do think that skewers of smaller pieces is one of the best ways to cook chicken breast. It seems to always stay moist that way. I completely agree with you. Smaller pieces of chicken cooked at a shorter amount of time always equals juicy and delicious. I made cilantro pesto over the weekend. Your basil pesto sounds just as amazing. Those kebabs sound like a great idea. These kababs would be delicious with cilantro pesto too. Enjoy! These are perfect! I’m making a big batch of pesto today so I know what I’m having for dinner! Lauren…I promise they won’t disappoint. I love the idea to use pesto as a marinade! Why haven’t I ever thought of that? Can’t wait to try these gorgeous kebabs! Yes pesto is great on chicken especially if you make the pesto from scratch. 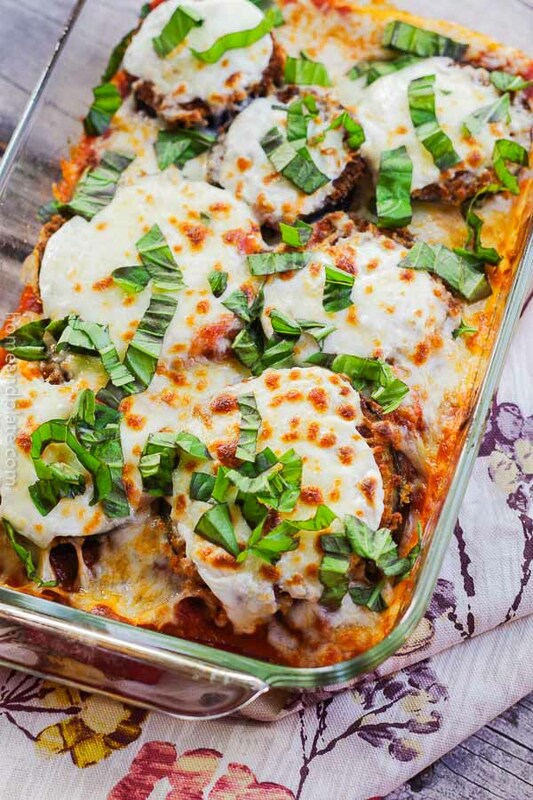 It’s a great way to use up all of the basil growing in the garden. Thanks for visiting.